The National Anti-Terrorism Committee said that its operation had “neutralized” five suspected militants, including three leaders of criminal organizations, the RIA Novosti news agency reported Monday morning. 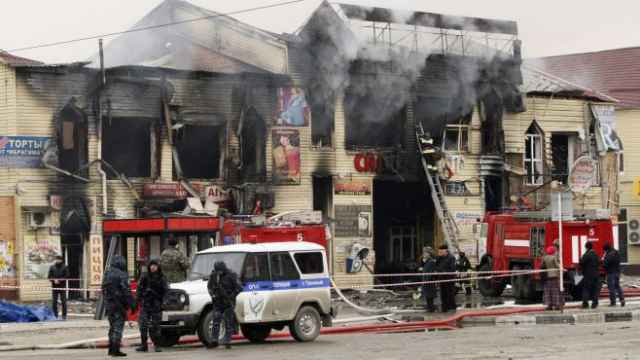 The leader of the Caucasus Emirate terrorist organization was among five suspected Islamist militants killed during a special forces operation in Russia's republic of Dagestan, the Interfax news agency reported Monday, citing the National Anti-Terrorism Committee. Aliaskhab Kebekov, also known as Ali Abu Mukhammad, had headed the Caucasus Emirate — which strives to establish an independent Islamic emirate in Russia's North Caucasus republics — since last March. He was included on Russia's wanted list, as well as on the United Nations list of individuals with ties to al-Qaida. Russian special forces launched an anti-terror operation on the outskirts of the town of Buinaksk early Sunday morning, surrounding a house in which militants had barricaded themselves, media reported. Once the release of a child from the besieged building had been negotiated, an explosion inside the premises and shots fired at law enforcement officers reportedly prompted a counterattack by special forces. 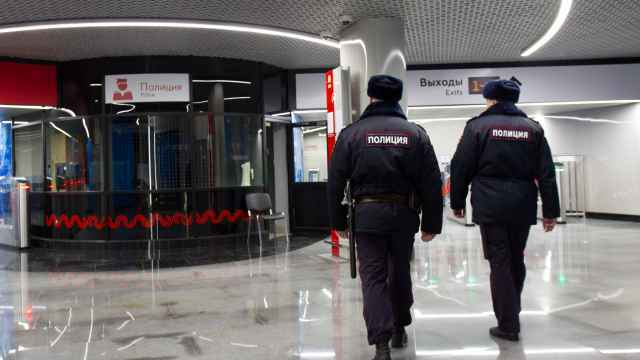 The National Anti-Terrorism Committee said that its operation had “neutralized” five suspected militants, including three leaders of criminal organizations, the RIA Novosti news agency reported Monday morning. Although Russian authorities did not immediately reveal the identities of the militants, officials said that the leader of an international terrorist organization had been killed in the operation. 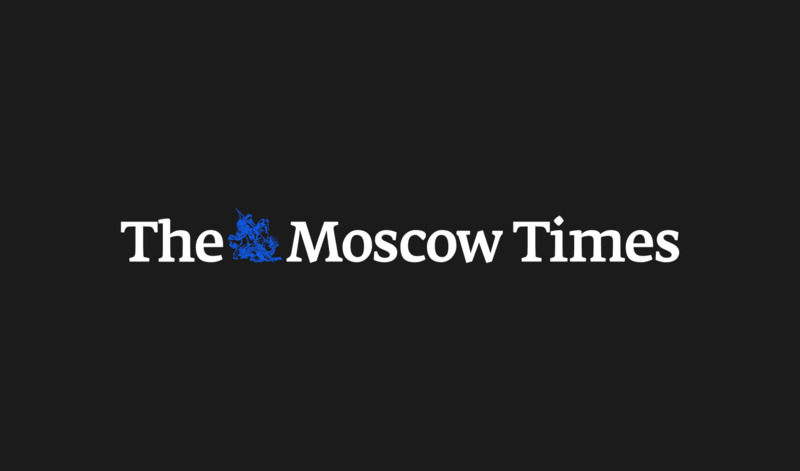 Russian authorities confirmed Kebekov's death after RIA Novosti cited an unnamed source in law enforcement as saying that Kebekov could have been among the militants killed in the anti-terror operation. 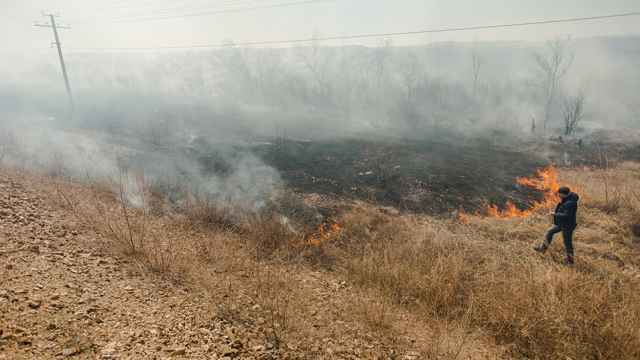 Fighters from the Caucasus Emirate also confirmed Kebekov's death Monday, according to the Kavkazsky Uzel (Caucasian Knot) news site, which monitors the restive republics of Russia's North Caucasus. The organization has yet to announce Kebekov’s successor. Kebekov is believed to have been involved in both the murder of Dagestani Sufi leader Said Afandi al-Chirkawi in 2012, and in the 2013 Volgograd terror attacks that claimed more than 30 lives. Kebekov was appointed to lead the Caucasus Emirate after the death of leader Doku Umarov, the long-standing leader of the organization who had called on jihadists to target the 2014 Sochi Olympic Games. Last summer, Kebekov released a video in which he proclaimed his organization's loyalty to al-Qaida. 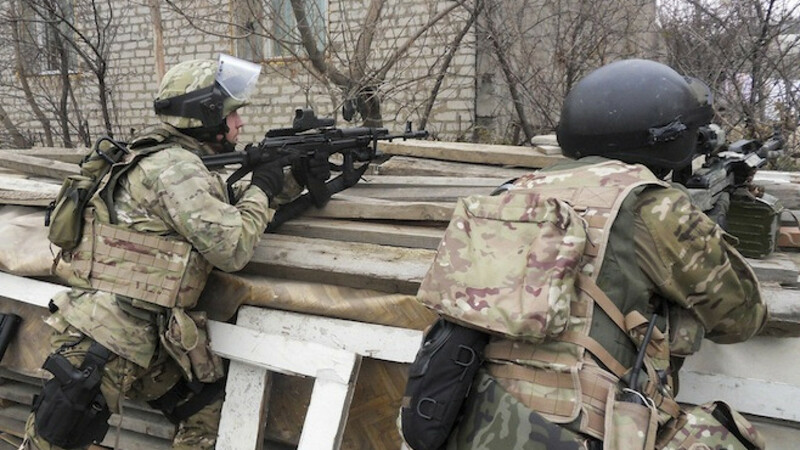 Other militants confirmed dead in the weekend operation by the National Anti-Terrorism Committee are Shamil Gadzhiyev, the leader of a Dagestani underground criminal organization, and Omar Magomedov, another warlord from the republic's criminal underground, Interfax reported. The identities of the other two militants killed in the operation were not disclosed. All the militants killed by Russian special forces had been involved in a series of terrorism-related crimes, including the creation of armed groups and the attempted murders of civilians and law enforcement officers, the Interfax report said. Kebekov, unlike some other figures in the Caucasus Emirate who have pledged their allegiance to the Islamic State terrorist organization, had been openly critical of its methods. He had called last summer on militants to spare civilians in their attacks and forbade so-called “black widows,” the widows of Islamist militants killed by Russian forces, from perpetrating suicide bombings. Security experts have interpreted Kebekov's statements as an attempt to win support among the local population. Prior to turning to Islamist militancy, Kebekov was involved in the illegal sale of homemade vodka in the late 1990s, according to Russian media. Kebekov reportedly left Dagestan in the early 2000s to study at the Abu Nur Islamic University in Damascus, Syria. The 2009 murder of Islam theologist Murtazali Magomedov, a distant relative of Kebekov's, is believed to have been a factor in him joining the ranks of Islamist militants in Dagestan.